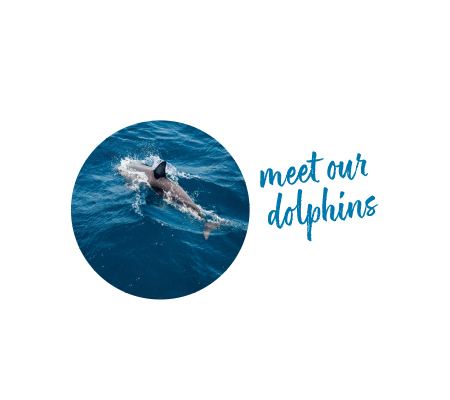 Here’s where we’ll take you to some of our favourite spots! 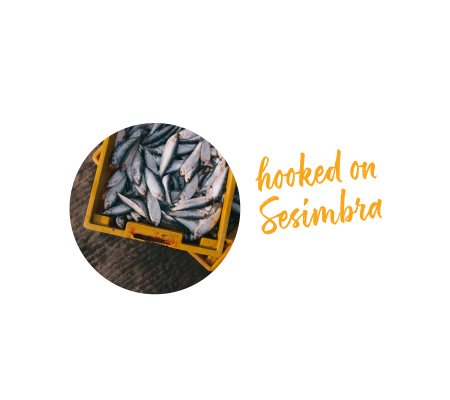 We’ll start by visiting the local fish market in Setúbal followed by a drive through Arrábida Natural Park, a protected area that boasts stunning coastal scenery. 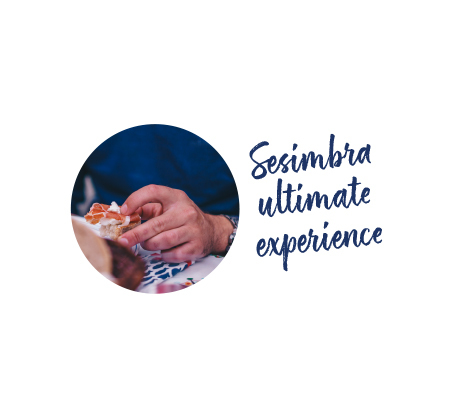 We’ll then enjoy a picnic at one of the secluded beach havens and later stroll along Sesimbra’s narrows streets, and cap off with some delicious local pastry. 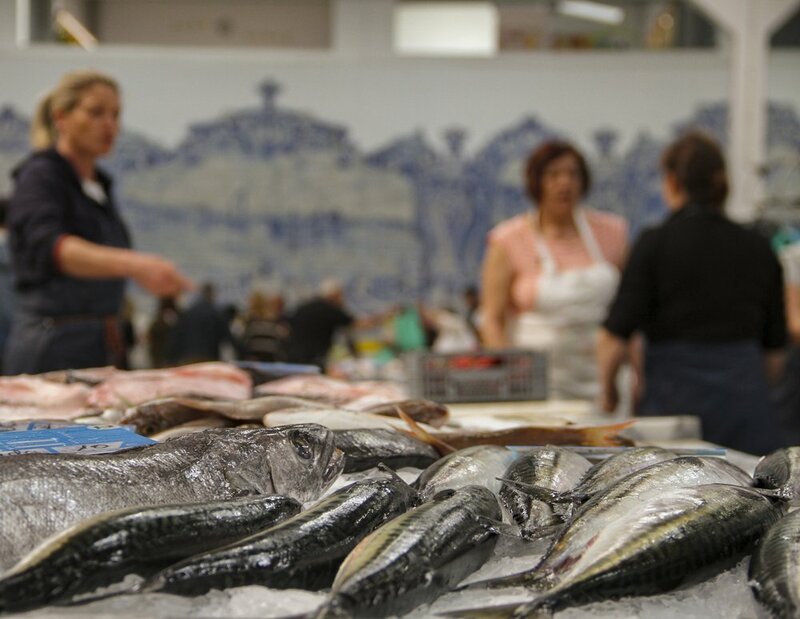 Includes: picnic (typical Portuguese products) and pastry tasting. Hi there! Thank you for reaching out! Can’t wait to take you around to our special places! Will respond to your request as soon as we can.